Make it memorable – a name that catches the ear and the imagination so it’s easy for people to remember when they search for you. Resonant – a name that makes sense, rings true to your brand and means something to your audience. For example Knewton, an online learning platform, a made up word that references knowledge & famous scientist Isaac Newton. Be different – being unusual or unexpected in your industry can create cut-through & memorability. Be prepared to break rules – often names that catch attention are unconventional, even a bit scary. Stay with the fear until you’ve really looked at how the name might work for you. Tell a story – what words will draw your audience and make them curious to know more? LEGO in its company of origin, Denmark, means ‘play well’. Consider the communication hierarchy – if the name is not absolutely clear, then the tagline has to clearly convey what the product is about. Be creative, adventurous and determined – it’s a process of tossing around a lot of names, creating new words and exploring different ideas. Keep at it until you have the name that really works for your brand. Skype was originally Skye-Peer-to-Peer, then Skyper and finally Skype. Be curious, open to exploring and creating, and see what emerges. 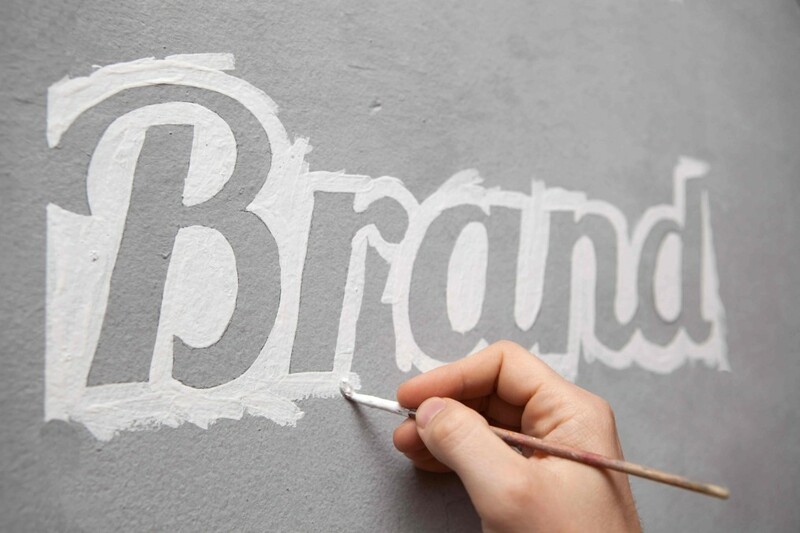 Like all creative processes, brand naming benefits from allowing some space for the sub-conscious to work on it. We recommend a collaborative creative session, some sorting and segmenting and then a rest period, where all those involved go about other activities including some relaxation time. It’s amazing what emerges in those spaces, once the brain has a chance to ruminate and make connections. Make sure you keep a record of the brand naming process – the thoughts, ideas and words that come up along the way can be put to good use later in your content strategy.